Difficult engineering and problems arise on most construction projects. We have the reputation for taking on these problems and determining adequate and practical repair solutions. We provide a wide range of consulting services. 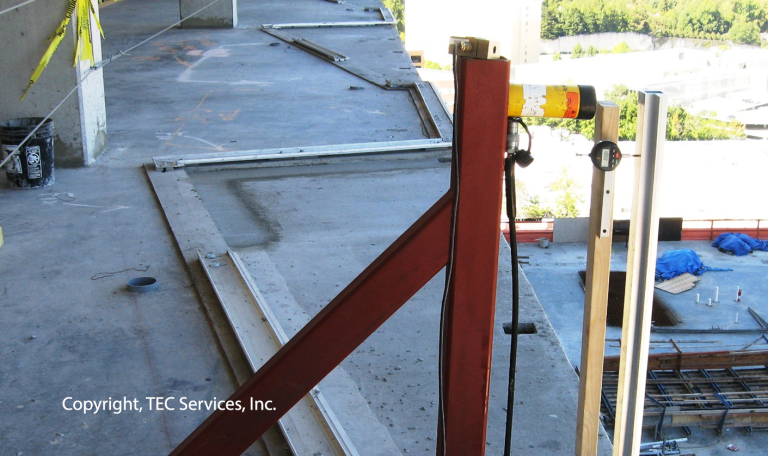 Our engineers and technical staff specialize in field evaluation, design assistance, materials testing, inspection services and litigation support. 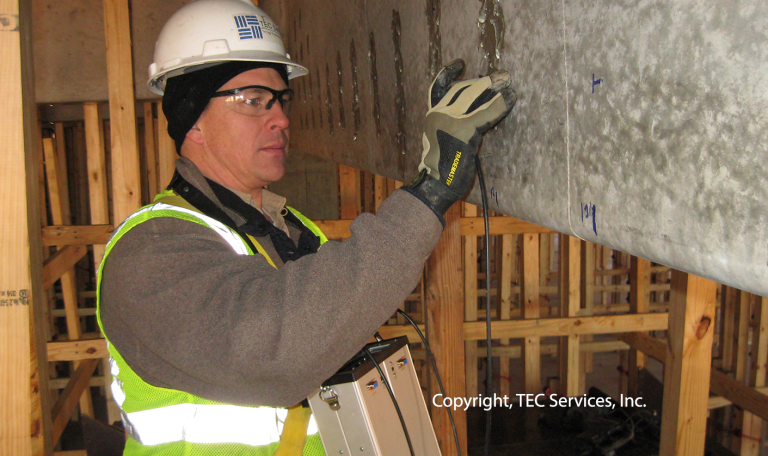 We are confident of our ability to evaluate the design and cause of distress in building envelope systems and to provide assistance in the successful installation of these materials through our field inspection services. Our staff brings over 100 years of combined experience and has worked closely with owners, engineers, architects, and contractors to define problems and develop suitable and cost efficient repairs.